Plus, our qualified DStv technicians provide a service with State Of the Art equipment for your decoders or explora installation for a comfortable home entertainment solutuion. The name Cape Multiview says it all – Multiview for a quality VIEW. Trusted by thousands of home owners in Table view. At Cape Multiview, the customer is KING and we are devoted to treating you like the KING that you are. 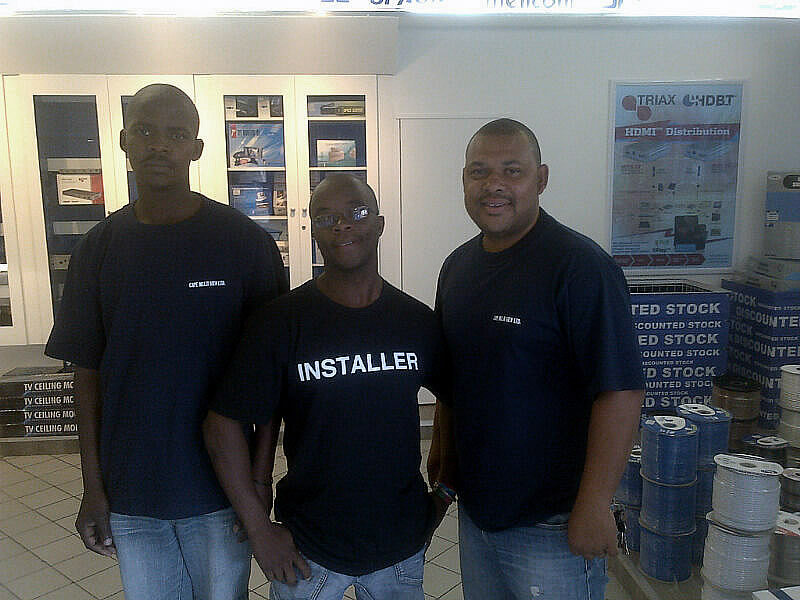 However, we cannot over stress the quality of our satellite installers, so give us a call now on 087 550 3571 and experience what our DStv engineers have to offer when it comes to both commercial and residential installation, repairs and troubleshooting – aligning / realigning your DStv satellite dish, installing and setting up your DStv decoder or do a full DStv installation from dish alignment, running cables and decoder setup.